Seaplane Cruiser Gotland pre-war. 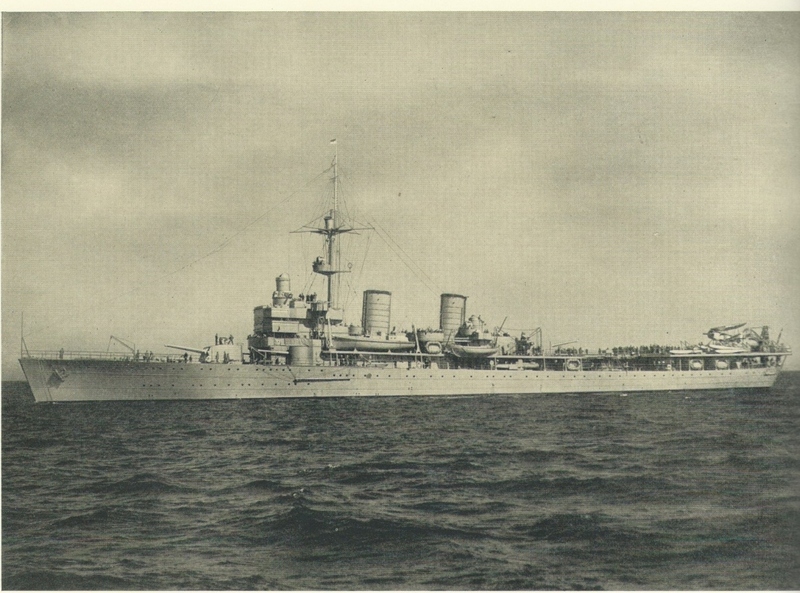 7.5 cm/60 (2.95") single mounts on bandstand between the funnels and twin mount behind rear funnel. Bofors Catalog 1936 photograph. An SP Weapon adapted for the AA role, it was obsolete by the start of World War II. Fired fixed ammunition. These range and ceiling numbers are from the Bofors Catalog 1936 but they seem to be on the optimistic side. Single 7.5 cm/60 (2.95") mounting. 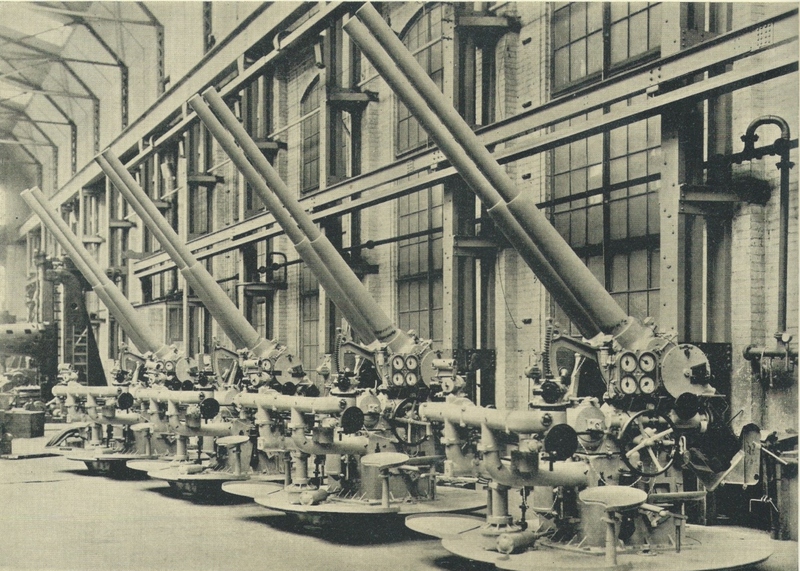 Bofors Catalog 1936 photograph. Twin 7.5 cm/60 (2.95") mounting. 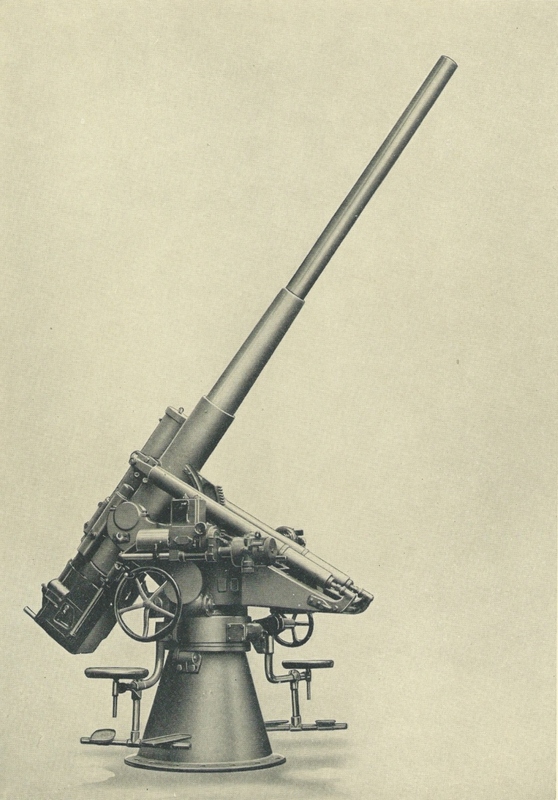 Bofors Catalog 1936 photograph.